A good friend of mine recently moved away to another state, and I wanted to send her a little something to welcome her to her new home. 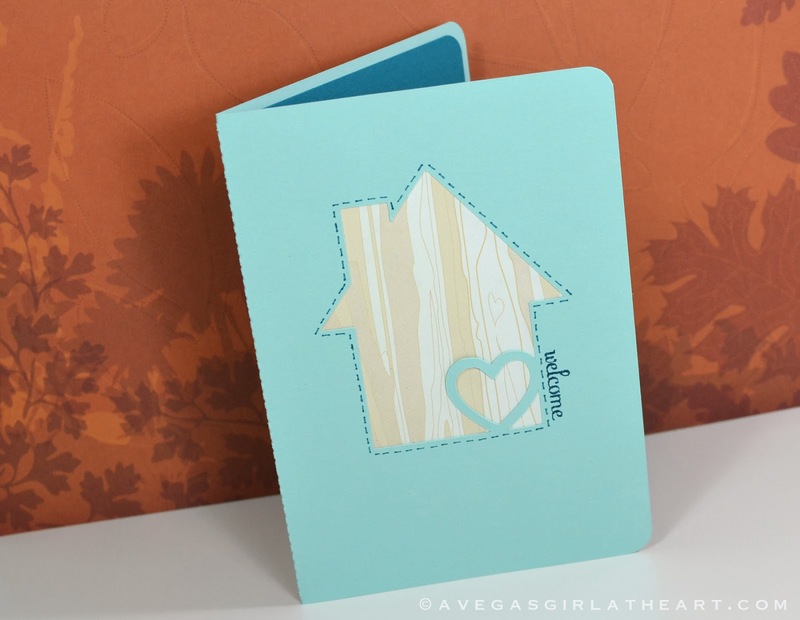 I found a beautiful card shape in the Silhouette store by Jamie Cripps and thought this would be perfect with some patterned paper behind it. 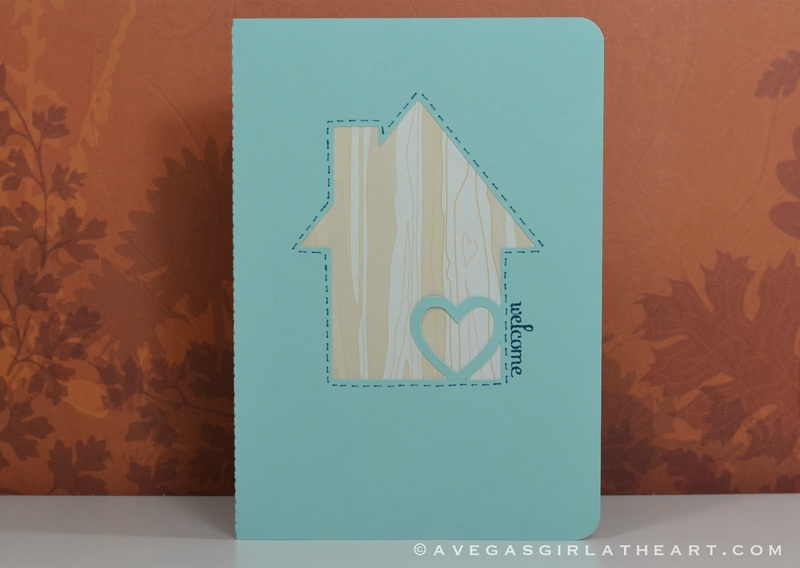 I cut the shape using Stampin' Up! Pool Party card stock. 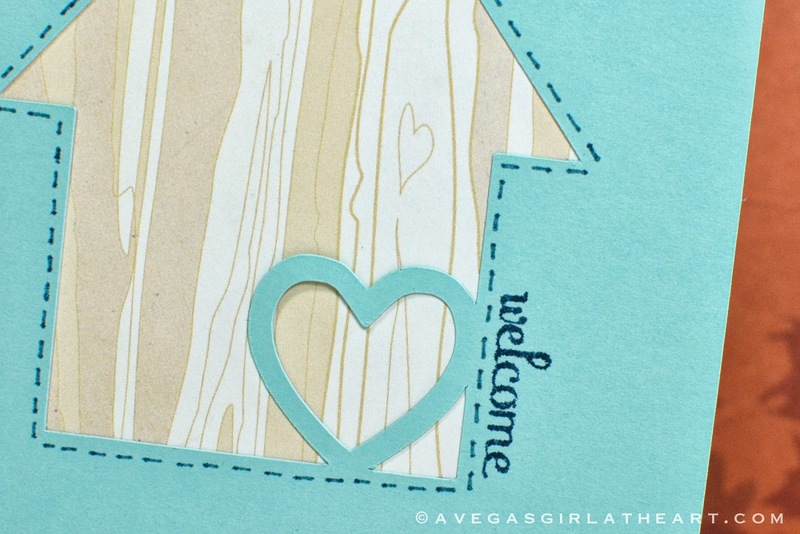 I love this woodgrain paper from BasicGrey (made for Studio Calico). I think it works well with a new home themed card. I outlined the house shape by hand with a Stampin' Up! Island Indigo marker, and used the same color in an ink pad to stamp "welcome" along the side of the house. 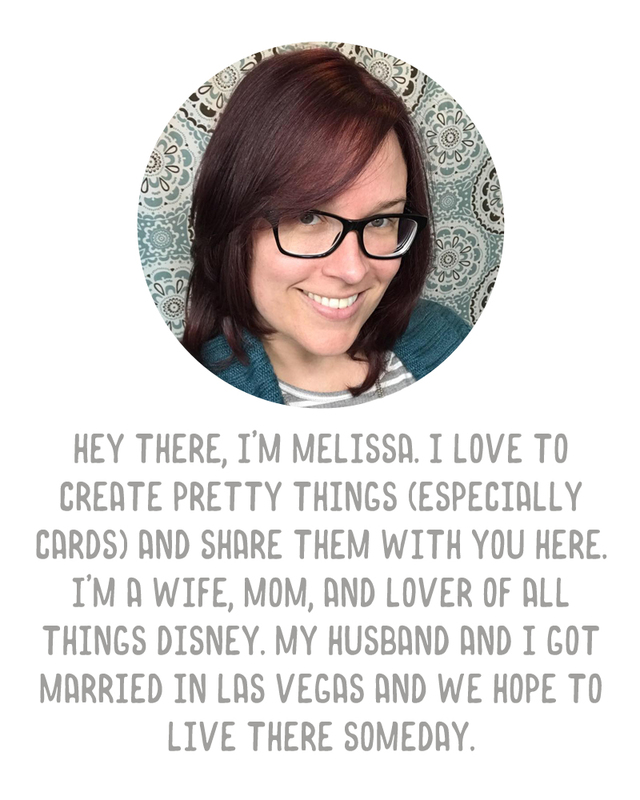 The stamp is from Stampin' Up! 's Fabulous Phrases set. The inside of the card I lined with Island Indigo card stock. Such a sweet card, my first using a card design from the Silhouette store. I hope my friend will love receiving it!